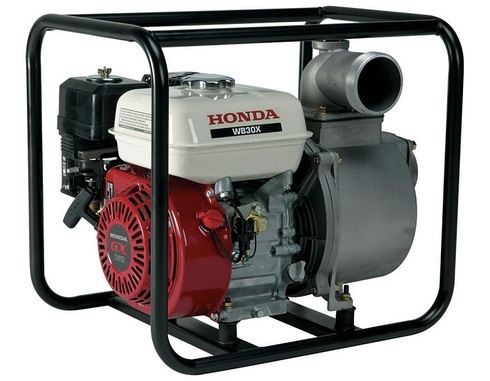 The Honda WH20XK2AC1 Water Pump is a Gas Utility pump and is best used for the following water applications: Flood use. 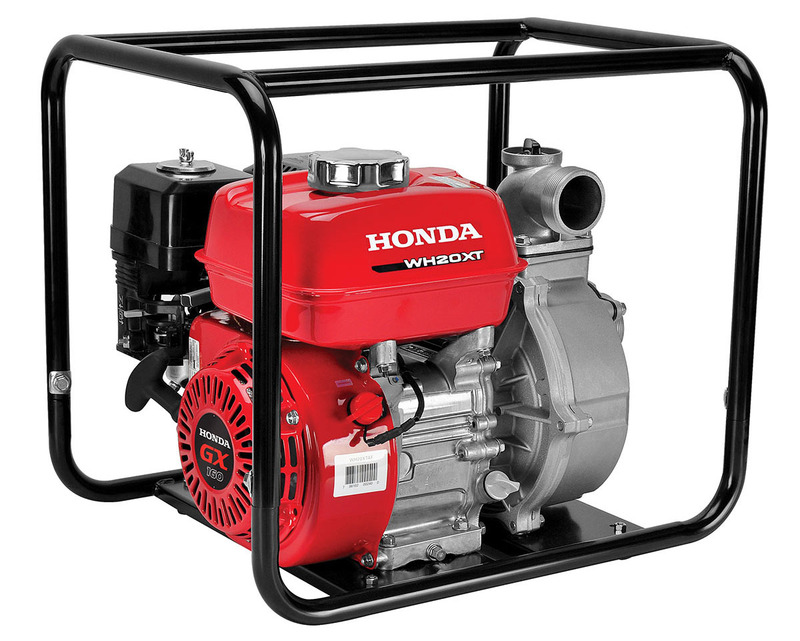 High pressure 2″ pump Easy starting Honda OHV commercial engine 134 gal./min capacity 61 psi max. Cast iron volute and impeller. 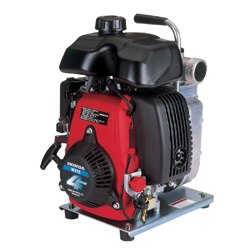 Direct Discharge capacity 134 gals./min. 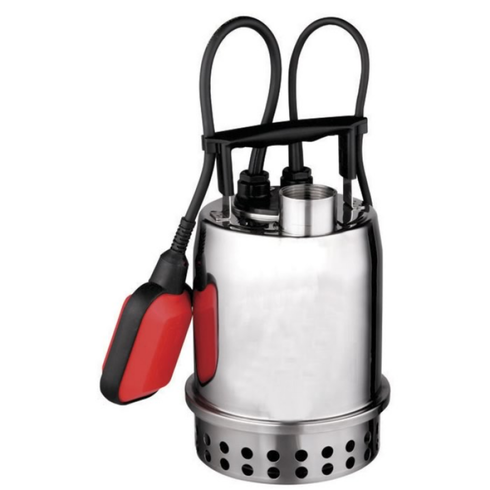 NPT Total head lift 141 ft.